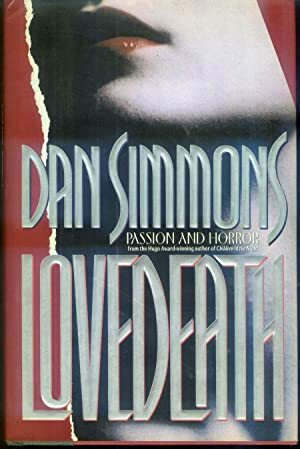 A collection of stories explores the relationship between eroticism and horror and examines the mysteries of love and death in a dangerous world. By the author of Carrion Comfort. 50,000 first printing. The novella is an ideal length for dark fiction: short enough to sustain mood, long enough to develop interesting characters. This fine collection of five novellas shows off Simmons' range of styles: a literary tale of a man and his daughter on a scary mountainside; a Bram Stoker Award-winning horror tale about female vampires in Thailand; a semi-horrific Native American story about a young Sioux who undertakes various trials in order to become holy; a dark science fiction tale about a drug that has pernicious effects on society; and a harrowing, ambitious tale about the horrors of World War I.
citynightsbooks allows/refunds within the Abebooks' guidelines. Please refer to their policy on this matter and contact us first via e-mail or telephone. shipping chart for specific costs.